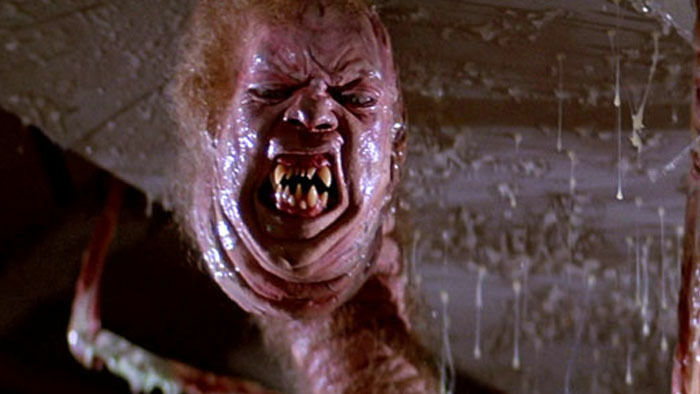 John Carpenter’s 1982 The Thing is an undisputed horror classic and an absolute favorite of the Gore 4. Now, Scream Factory is releasing the ultimate collector’s edition Blu-ray of the alien terror on September 20th in the U.S. and Canada (R1). For those who haven’t yet seen this incredible film, first off, what the frickin’ frack is wrong with you? 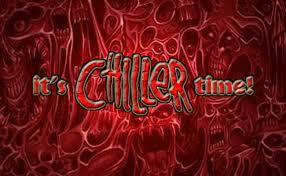 Second, the movie concerns a shape-shifting alien that wreaks havoc on a scientific base in the Antarctic. Based on New Jersey native, John W. Campbell, Jr.’s novella, Who Goes There?, it was first adapted in 1951 by Christian Nyby and Howard Hawks. However, due to the limits of what f/x could bring at the time, the ever-changing alien was made into a humanoid, blood-thirsty creature played by Gunsmoke‘s James Arness. In 1982, John Carpenter went back to the original source material, and with groundbreaking effects by Rob Bottin, a score by Ennio Morricone (who just won an Oscar for The Hateful Eight), cinematography by Dean Cundey, and a cast of veteran actors led by Kurt Russell, created a film that brought new meaning to horror and suspense, and becomes more and more revered with each passing year. •And Still More To Be Added! As you can see, this is an incredible release, not only bringing together all the special features from previous editions, including the full documentary, but adding a number of exciting, new features as well. Note the inclusion of the TV broadcast version, which had a different ending, a video first. Also cool is the new cover artwork which manages to fit in every character, including the dog. If you pre-order the film directly from ShoutFactory.com, you’ll also get a free poster and get the film shipped two weeks early! 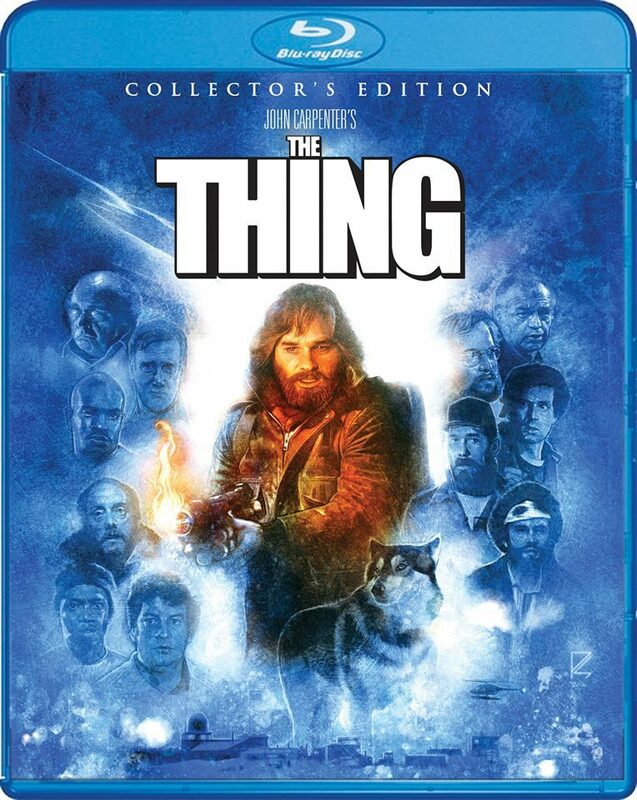 Unfortunately, their deluxe limited edition, which was limited to 1500 copies, and included additional artwork and poster, has already sold out, a testament to the The Thing‘s enduring popularity. 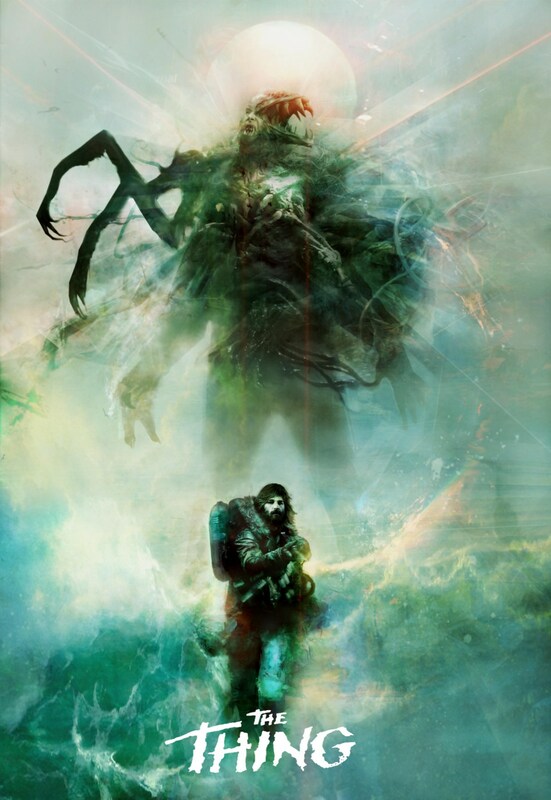 While not a part of Scream Factory’s release, check out this super cool artwork by Wisconsin-based artist, Christopher Shy. Visit his website, WoodenNickelArtworks.com to see more of his amazing work, and to purchase prints. Phantasm: Ravager – The sphere is almost here!